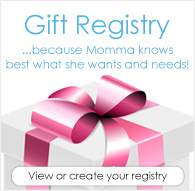 Win a Lighthouse Kids AIO & Matching Bib from DiaperJunction.com! 5/18/18 FYSF, Win a Lighthouse Kids AIO & Bib! This week we're celebrating the stocking of TWO new Lighthouse Kids prints by giving away a matching Meadow AIO & Bib form their last stocking! We've never featured this NEW to Diaper Junction brand as a FYSF prize before so this week is super special and fun! Black Lightning and Goldie both stock in very limited quantities next week on May 21st at Diaper Junction. 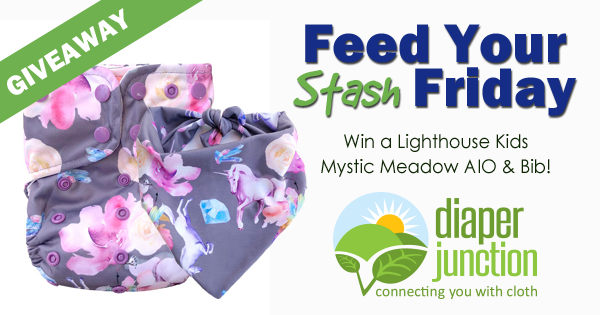 One lucky winner will receive a Lighthouse Kids Meadow OS AIO and matching Meadow Bib! Enter to win using the Raffleocpter form below. Never tried lighthouse diaper before but heard good reviews about it plus they have some cute prints..thanks dj for this opportunity? These are trim fitting but still absorbent. Not yet but I want to!! I have not but sure would love to.